Never realized that there was a real recipe for stone soup. Not sure I have a cauldron though. Thanks for sharing! I have always chosen Eat N Park over fast food places like McDonalds or Burger King considering it a healthier choice in general. I can also appreciate giving alternative choices to a cookie. I just hope this isn't getting out of control. Kids are kids and like their snacks just like we did. They should be taught healthier choices at home. When families can afford to eat out this is a treat to them. Please don't ever replace the cookie idea! It's unfortunate that more people do not teach their kids to make healthier choices but it's not the childrens fault. But don't take the fun out of being a kid! I would just like to add the new cookie "choice" program is just another way for the company to save money and acting like they are helping society. I recently visited Eat N Park and was handed a "mini" bite size cookie. When I questioned it, I was told by the waitress that she gives little kids little cookies and big kids big cookies. I further was not given the choice of an apple either. Why have the program if employees are going to do what they feel like it?? Thanks for sharing your feedback. We’re sorry to hear about your experience, especially because this isn’t how the program is intended to work. It’s your choice whether you’d like the Original Smiley Cookie, the mini version, or an apple. It sounds like we may need to re-train some of our team members. Could you take a minute to fill out the comment form here (http://bit.ly/EnPHelp) so that we can follow up with the restaurant that you visited? Thanks in advance for your help. How can we request a Life Smiles chef to visit our school. We have been trying to initiate positive healthy options in our kids and this could be a way to spur positive change! 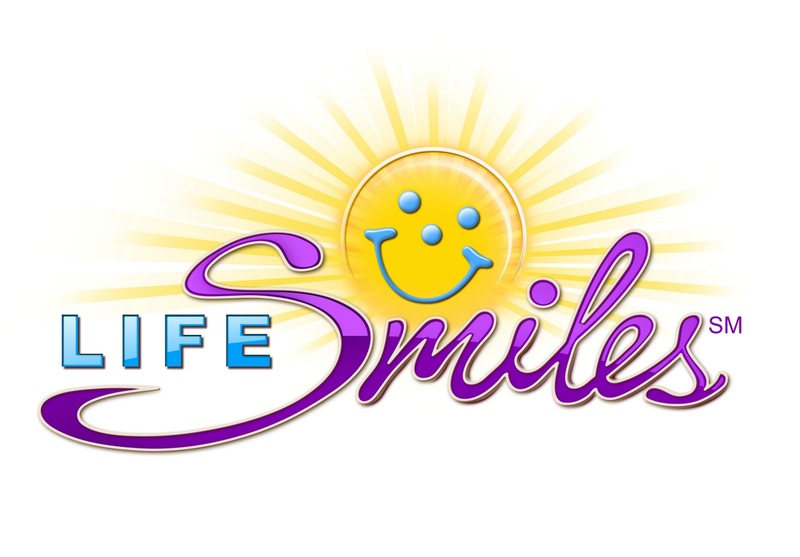 We're very excited that you're interested in having a LifeSmiles chef visit your school! Please fill out our contact form here (http://bit.ly/EnPHelp) so that we can follow up with you directly. Thanks!